And so the time has come for the last plugins of the month post in 2012. It would seem that the cold weather has WordPress developers retreating to their caves and coding furiously as I had a shortlist of no less than forty highly rated and recently created or updated plugins to whittle down to the ten you find below. In much the same way that I struggled in picking just five themes just the other day, selecting a scant few plugins for inclusion was no easy matter. On the plus side, the great level of competition has resulted in a pick of ten top quality plugins — there is certainly something for everyone here. Enjoy! 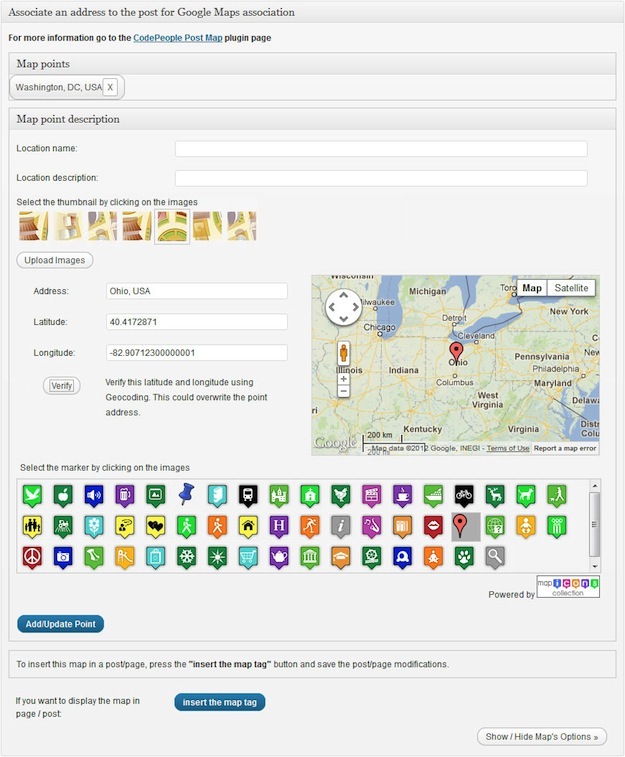 These widgetized areas can be manipulated like any other from the Widgets screen on the WordPress backend. 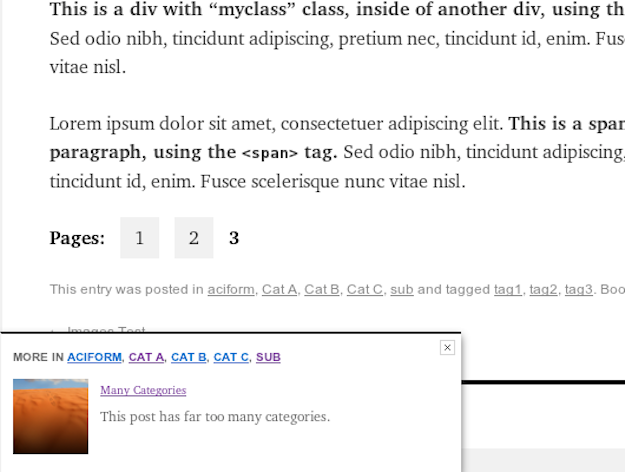 As you can see, a meta box which allows you to attribute a specific location is added to the New Post screen. The plugin will also show markers for other posts published in related categories (a nice way for people to find entries that are related by location). 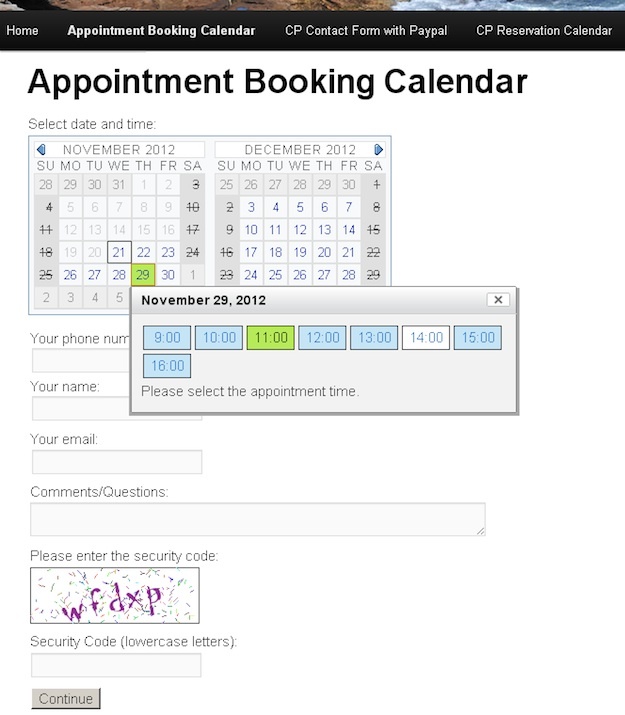 The booking form can be linked to a PayPal account for payment processing if you are billing out your time directly. The plugin comes with a wealth of options as well as a solid backend system for keeping track of your schedule. One way to build up a content-packed website is to allow visitors to add to the content, much like Wikipedia does. Such “Wikis” are common across the web now, so why not create your own? It comes with all of the standard features you would expect from such a plugin and seems like a great option if you are looking to create any of the above website types. I am a big fan of WooThemes so although I have featured testimonials plugins on ManageWP before I wanted to take a closer look at this particular offering. I ran a poll recently amongst my blog’s subscribers and found it to be a highly rewarding process (not least because the feedback was so positive ;-)). For anyone who has even a small base of readers I would recommend polling in order to better tailer your content, products and/or services. 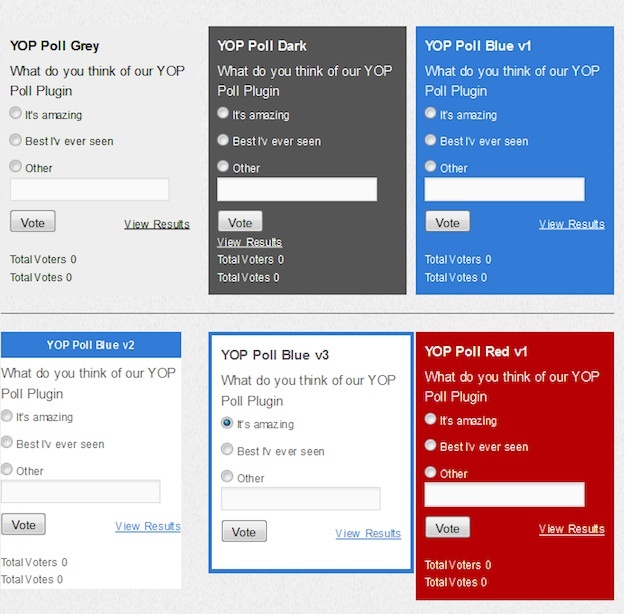 You can create your own polls, draw from poll templates, and of course view your poll results. This plugin could be utilized alongside our number two pick this month to great effect. Download Feature a Page Widget here. The plugin affords you a level of customization and control that would be pretty complicated to achieve with HTML code and its interface is extremely easy to use. 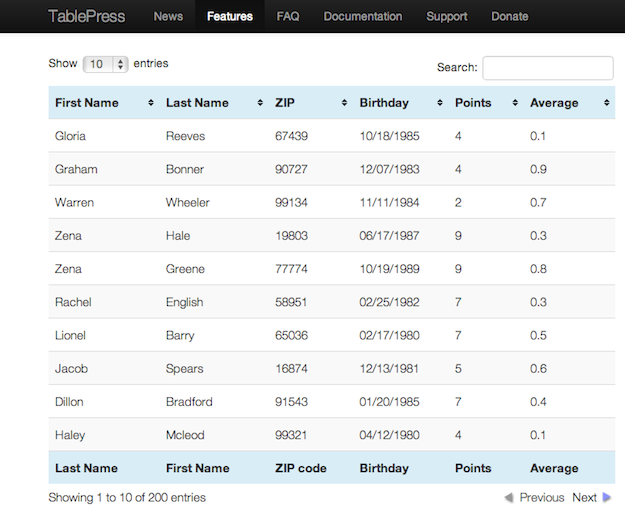 If you need to create a table in WordPress, look no further. Next blogpost:Cast Your Votes for the Best WordPress Themes and Plugins of the Year! I love Tablepress! We just started using it in a couple different ways on our site. We use it to list lesson modules in our classes, and for comparison charts. 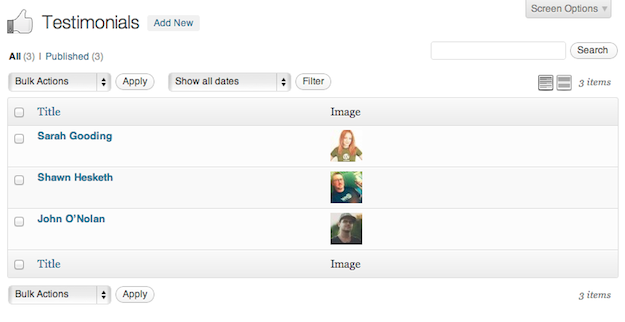 I really like that you can use images and html in each field. I hope Woo is paying you for your slavish endorsements. There is nothing wrong with promoting relevant items if they’re good – hell, if the entire list consisted of Woo-only plugins and they were all excellent and versatile, who really cares? As long as the plugin itself serves a purpose in an elegant way, who actually cares where it came from or who it was developed by? 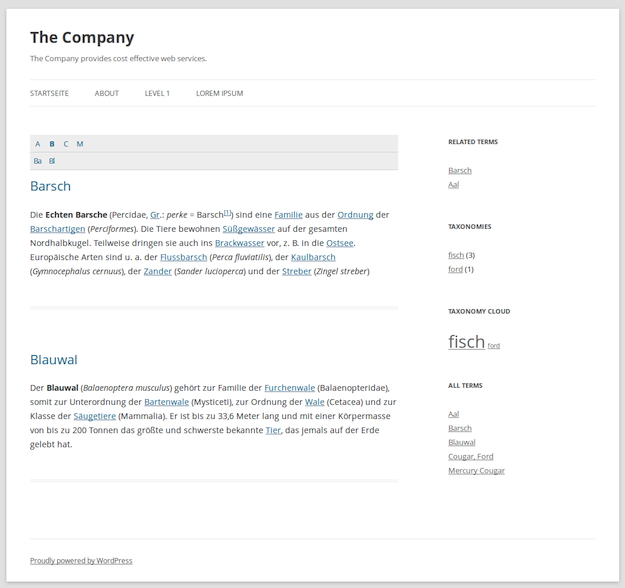 On my side I really don’t like “Testimonials by WooThemes”… instead I would choose “GC Testimonials”. But both of the plugins are lacking on the use of templates (single and archive)… If I choose another markdown I would be forced to edit the plugin. A plugin must use templates and first trying to load the template file from your theme and then if not found the default template from the plugin.